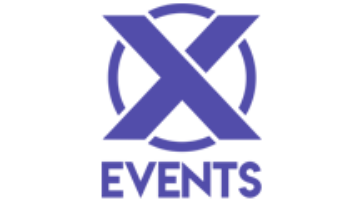 CK Pride would like to say Thank you to all the people that supported us at Art in the Garden. 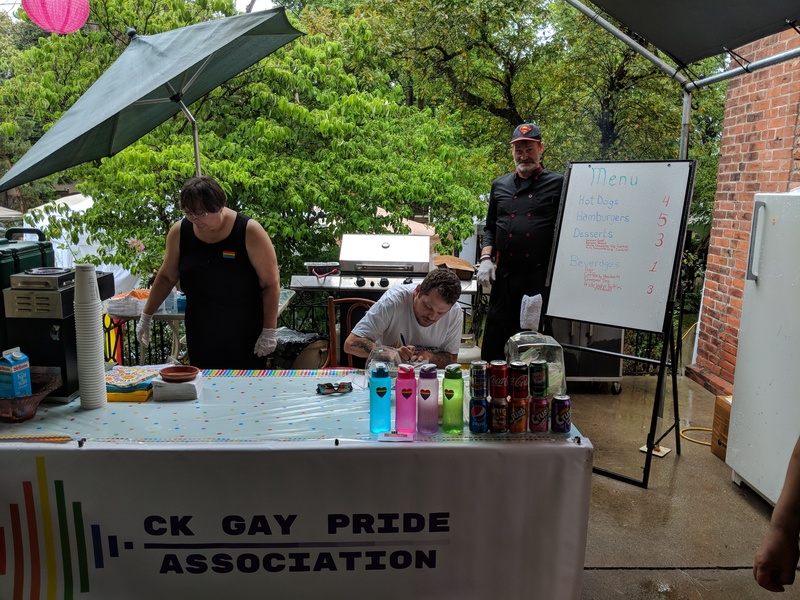 We also would like to say Thank you to the United Way and the Art in the Garden Board for inviting CK Pride to do the BBQ it was a great success. You’re most welcome. 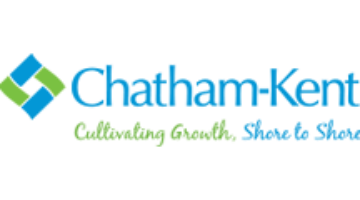 Thank you for joining our event and helping to support people living with HIV/AIDS in Chatham-Kent. Chatham Kent Gay Pride Association is a non-profit organization incorporated in the Province of Ontario that brings together members of the Lesbian, Gay, Bisexual, Transgender, Transsexual, Two Spirited and Queer (LGBTTQ) community, their friends, allies and supporters in celebration of the unique spirit and culture of our community by producing quality, inclusive and safe events and initiatives to celebrate.